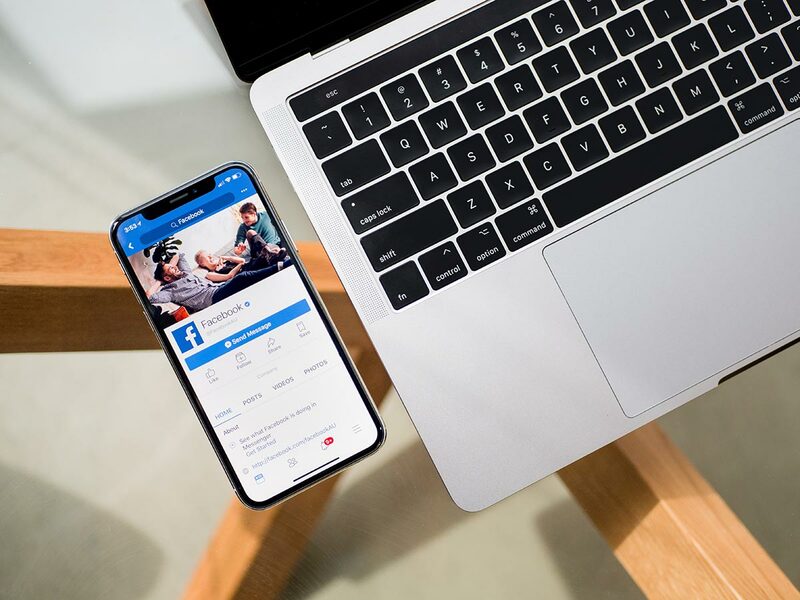 Videos are becoming some of the most engaging content on Facebook, and businesses should utilize videos on Facebook as a marketing tool. 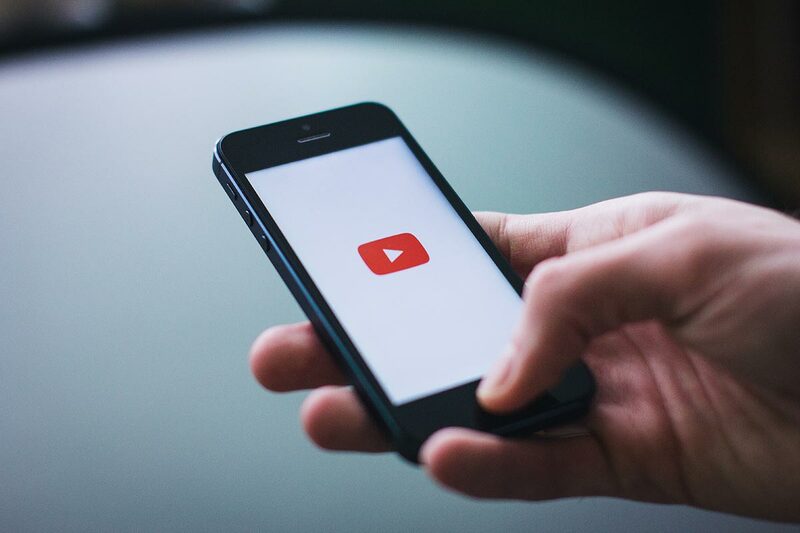 Video advertisements show up in news feeds, and Facebook has auto-play technology for videos that allow for videos to start and capture the attention of the audience. Do you have video content, but not quite sure how to get started? Follow these six steps to create a Facebook video campaign and watch your engagement level rise. STEP ONE: Go to ad creation in Ads Manager. STEP FIVE: Select the single video formatting option and upload the video. Add the website URL to link the video to the business website. STEP SIX: Once all these steps are completed, and you are done editing the ad, select “review” to double check the order. Then click “confirm” to publish the video. scheduled the advertisement to begin. Pretty simple, right? Take advantage of the large audience on Facebook and the popularity of video content. Give your business a boost!